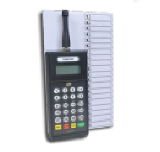 The T7470 Freedom transmitter from LRS can page all of our pagers we manufacture. 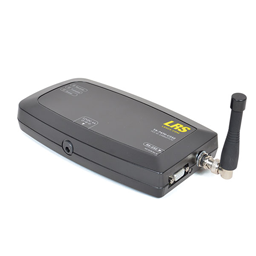 This is a high power transmitter that can also send SMS messages customers or staff. 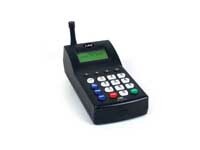 Our biggest selling medium power transmitter (low cost license required (£15.00 per year) usually used in restaurants and can transmit ONE TOUCH and up to 999 pagers..
A medium power transmitter (low cost license required (£15.00 per year) for the UK and can transmit any of 4 messages to up to 999 pagers. Again unlimited features. The Signal Boost Repeater can retransmit signals from nearly all LRS transmitters and its maximum UK output as limited by OFCOM. Now includes the T7470232 serial transmitter is controlled through a serial port and can transmit to every pager Long Range Systems manufactures. It's simple to contact us.